This year we celebrated 60 years of Elvis in 1955 when he was out on the road constantly, hopping from one town to another, honing his craft, trying to make it in the entertainment business, all the while being able to mingle freely with his fans. What experiences he had! Imagine performing while the floor beneath the audience collapses or on a baseball field in sweltering heat to ... a measly audience of 20. Those were the days. As 2015 drew to a close, we topped off a magnificent Elvis-related year with a delightful sensory journey of discovery at the lovely Spice Route destination in Paarl. Elvis had a sharp sense of wit. Luckily it's out there on CD and film for us to enjoy. As such we started the year with the aptly named program, Are You Laughing Tonight? ... and that is just what we did. 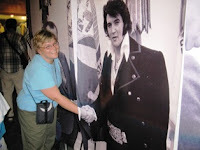 Laughing is good for body and soul, thank you Elvis. More over, we welcomed in our midst a special guest speaker, dear friend, member of the club and toast master par-excellence - all the way from Bloemfontein - John Webb, who took us on a magical tour to Hawaii via Pictures. Aloha Oe! We can learn a lot from Elvis, even, and maybe especially, from his mistakes. So this year was marked with a slew of guest speakers, with no less than a medical doctor, fitness guru and award-winning author who taught and/or showed us a more excellent way to be in health - mentally, physically and spiritually. 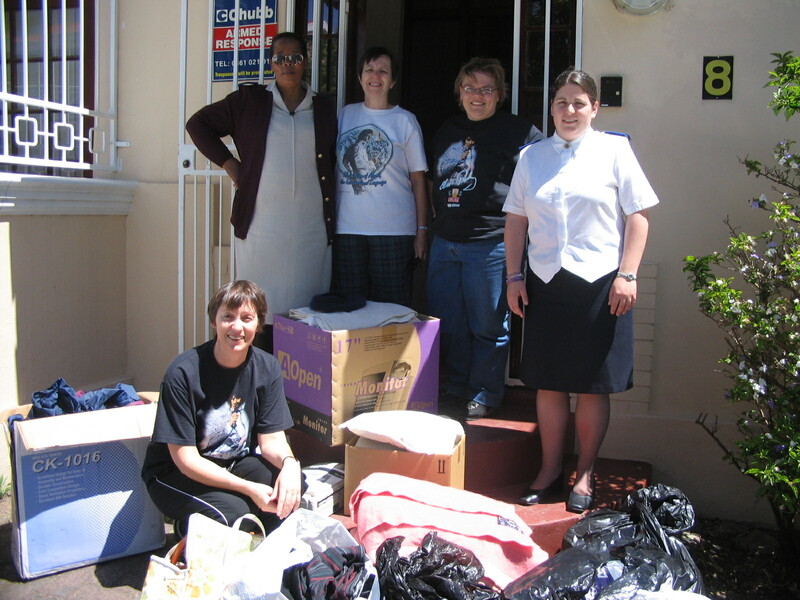 We celebrated 10 Years of Taking Care of Elvis in Cape Town. What magic times we had! New on the agenda was our Elvis Women's Day event, which was savoured by everyone in attendance in pure festive and feminine style. With much laughter, a quiz or two, a few lucky draws and a beaut of a PowerPoint presentation, fresh insights were acquired, inspiration for a new book was born and novel friendships were forged. In the category Audio-Visual Overviews, we zoomed in on Elvis in 1971, widely known as "The Lost Year", following closely, amongst others, his valiant attempt at a folk album. 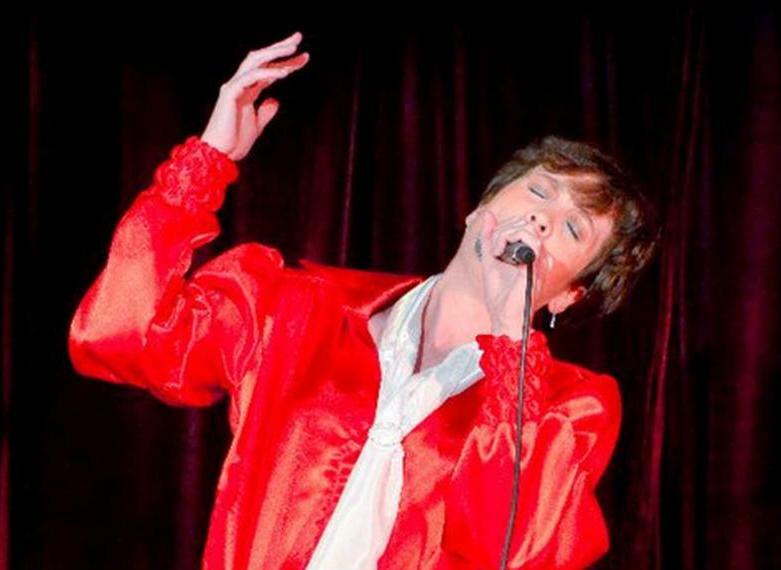 Also, during our Annual Elvis Weekend - in the hands and voices of guest entertainers Johan Swarts and Jacques Van Zyl - a selection of heavenly Elvis gospel music received some invigorated interpretations, with lyrics and melodies once more becoming rich in significance. What an exhilarating year filled with all kinds of events and festivities, of which Elvis Festival Africa in Storms River, Tsitsikamma, was quite the crowd pleaser. Fans from all over the country could for the first time meet up in one central place to celebrate Elvis, the man and the music. We delved deep into Elvis' musical legacy during informative and soul-satisfying music afternoons. While getting up close and personal with the Country Side of Elvis, it came as no surprise that our man covered all the main country genres during the course of his career. No minor feat! 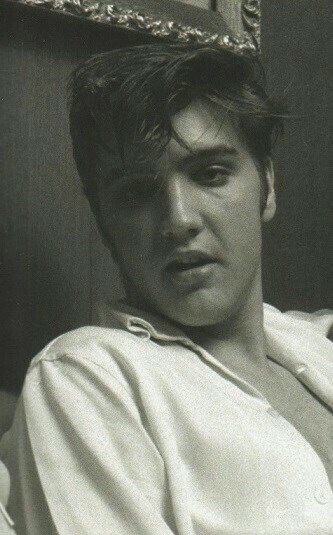 Besides, have you ever noticed which songs Elvis liked so much that he performed them throughout all 3 decades? You'd be amazed! After fierce Battles of the Minds we could unequivocally crown our very first Ultimate Elvis Expert. Congratulations to Jackie Van Schalkwyk of Somerset West! Also, during our Practical Skills Enhancement Program, enthusiastic members booted, scooted and boogied to the energising beat of Elvis music in a most memorable Line Dance Teaching Session. 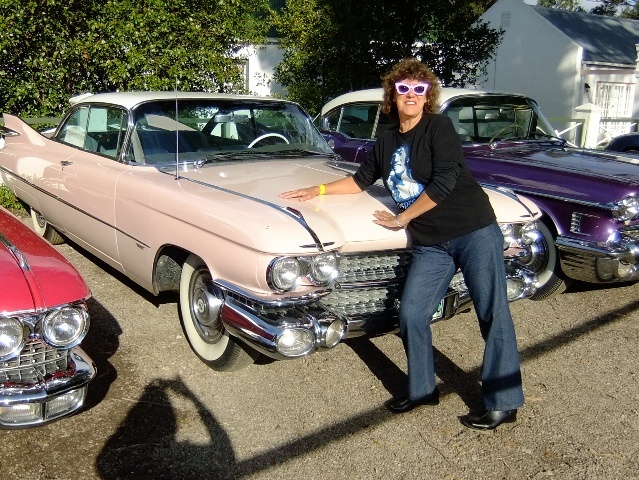 During August four of our members toured America, taking in all the activities surrounding Elvis Week and followed in Elvis' footsteps from his birthplace in Tupelo to his home town in Memphis. On the serious side, we had a closer look at Elvis' pivotal year, 50 years ago, from the drama behind his first album through to how his voice developed. On the lighter side we've had some real fun and games with our rip-roaring Elvis Amazing Race, brilliantly planned and organised by our indomitable, x-generational vice-pres. For our year end function fan club members and their families had to oil their joints and stretch their rusty limbs, 'cause we went Tenpin Bowling. It was an enjoyable day of laughter for the many gutter kings and queens and applause for our Flaming Star Award winner of the day, Arrie Van der Schyf. Since 2003 the EPFCA has annually displayed stunning full colour overviews of Elvis' life at the Bellville, Bloemfontein, Brackenfell, Durbanville and Somerset West libraries during International Elvis Week in August. Starting 2005, our themed Rock 'n' Roll dances had been trusted highlights on our year agenda. These evenings of fun with fellow Elvis fans, family and friends, were often time accompanied by live entertainment. An added myriad of prizes and lucky draws have enhanced the success of these fetching events that were a favourite amongst the fans and public alike.